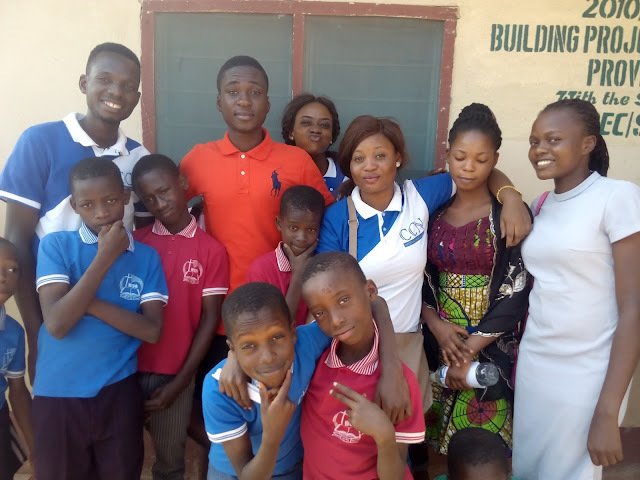 The President of the IRSA ABUAD expressed his love and said he was so happy to see the children and called on others to embrace the act of Charity. One of the children named Solomon gave them a BrainTeaser questions in which he turned to answer himself. A girl named Anatu who wants to be a Musician in the future sang a beautiful song for them. One of the teachers at the Orphanage thanked the groups and advised them to do more. He added that instead of them longing to meet and identified with Politicians, they have decided to be identified with the less privileged. "The way to the top starts from the low" he added. 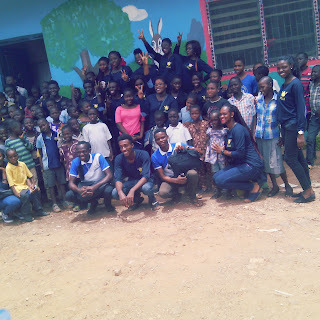 Meanwhile, CCN has called on all to embrace charity. The meeting was closed with prayers by a boy called Promise in the orphanage and a lady from ABUAD.